Be sure to check out the preceding segments of my 2017 SHOT Show After Action Report before continuing on (Part 1, Part 2, and Part 3). If you have never been to SHOT Show and you end up going for the first time, be sure to keep track of the time because there’s always something going on all around the exhibition floor. It is not just exhibitors showing off the latest wares, but there are also scheduled demonstrations as well. 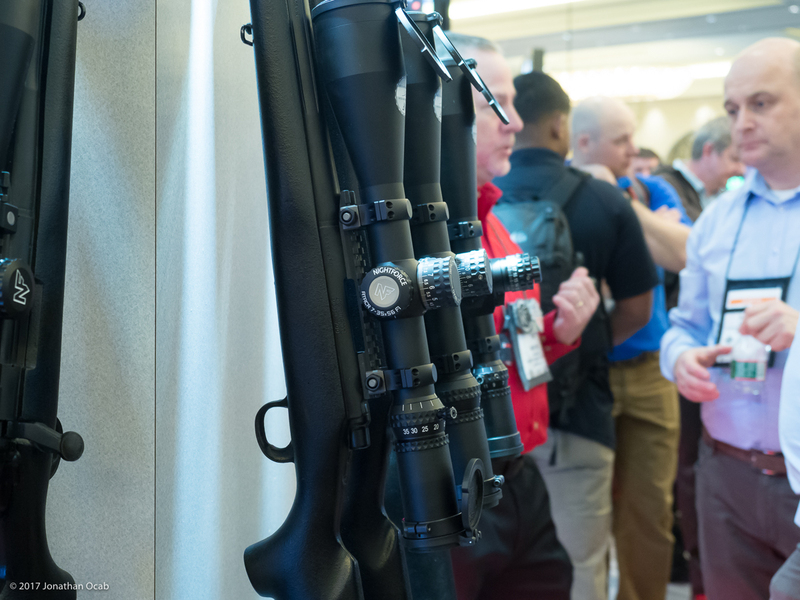 There were quite a few new items on the optics front at SHOT Show 2017. Of course, one of the most highly rumored and anticipated optics is the SIG KILO2400 laser rangefinder which was announced in the weeks prior to the show. 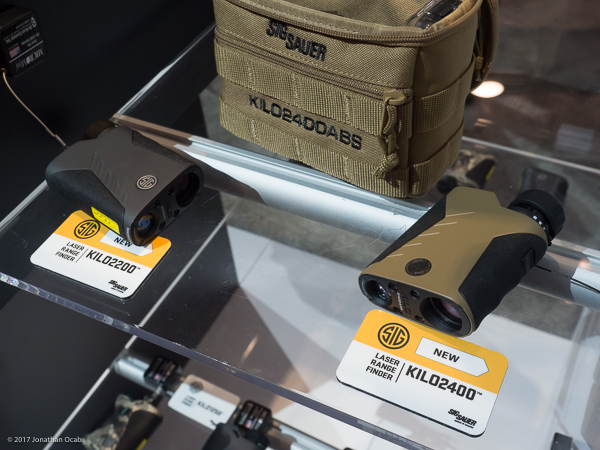 Obviously, the SIG KILO2400 was on display at the show. The KILO2400 (aka KILO2400ABS) takes the highly regarded KILO2000 and improves upon it and adds more features. The main new feature is the integration of ballistic calculation tools via Bluetooth 4.0 to sync between a smartphone running the SIG Ballistic App and the bundling of a smartphone wind meter (plugs into 3.5mm audio jack). There is also the fact that the KILO2400 has environmental sensors built-in for temperature, pressure, and humidity. All of this ties into the Applied Ballistics software that is onboard the unit. People were thinking the KILO2400 would tie into a Kestrel via Bluetooth. I am not sure if this will work, but the KILO2400 is designed to operate independently of a standalone Kestrel weathermeter. Although, the KILO2400 is still reliant on an external (bundled) windmeter. There is increased range over the KILO2000 with 2 miles on the 2400, as well as a tighter beam. I believe the tripod mount is Arca-Swiss compatible. It doesn’t have the same edges/lips like the Really Right Stuff SIG KILO2000 mount, so it was hard to tell on the floor. The MSRP of the SIG KILO2400 package is $1799, but the current retailer prices are at $1499 if you want to pre-order now. Personally, I think the KILO2400 package will be a hard sell for some people based on price, especially those folks interested in upgrading an existing laser rangefinder and whom already have a Kestrel weathermeter, or are uninterested in the Applied Ballistics capabilities of the KILO2400. 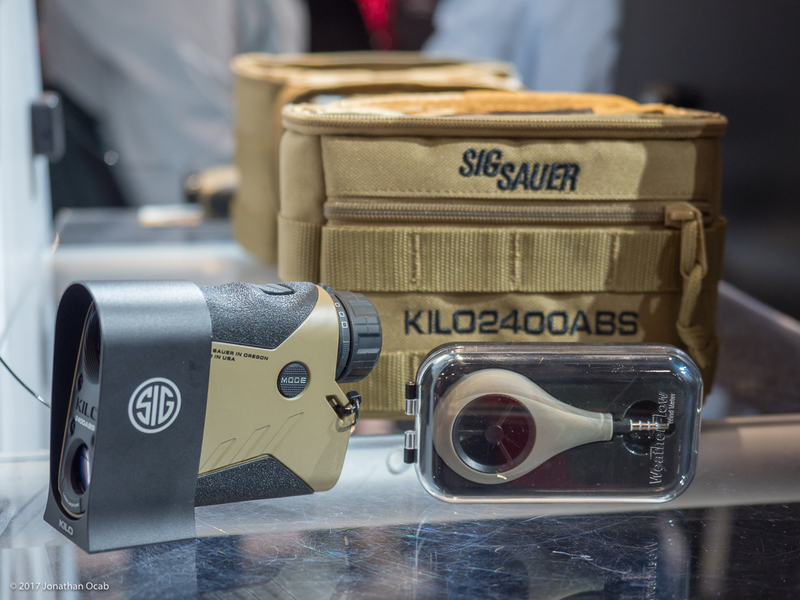 But for those people, SIG has the new KILO2200. 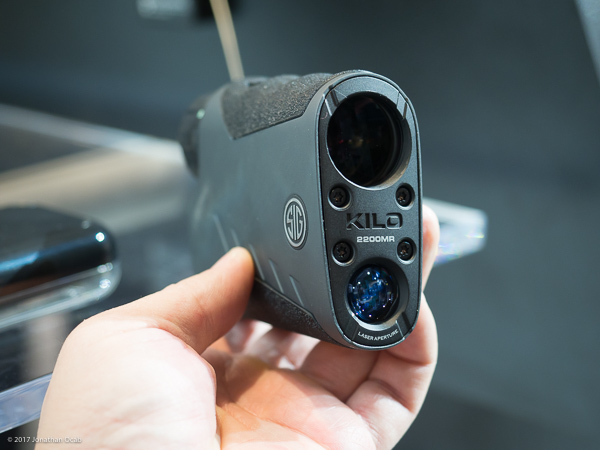 The KILO2200 (or KILO2200MR) is essentially an improved version of the KILO2000. 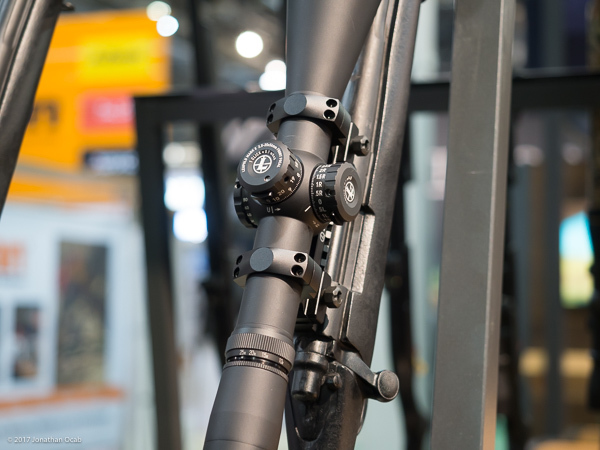 It has the increased range capabilities seen on the 2400ABS (up to 2 miles) with the improved, tighter beam and with the new MIL aiming reticle (also on the 2400ABS). I believe the housing on the 2200 is the same as the 2000 and since the KILO2200 is not bundled with a tripod mount, it should be able to fit in the Really Right Stuff KILO2000 mount. The MSRP for the KILO2200 / KILO2200MR is $599, but the retailer prices look to be $499, which is the same price as the KILO2000 (before prices started dropping due to the impending new models). 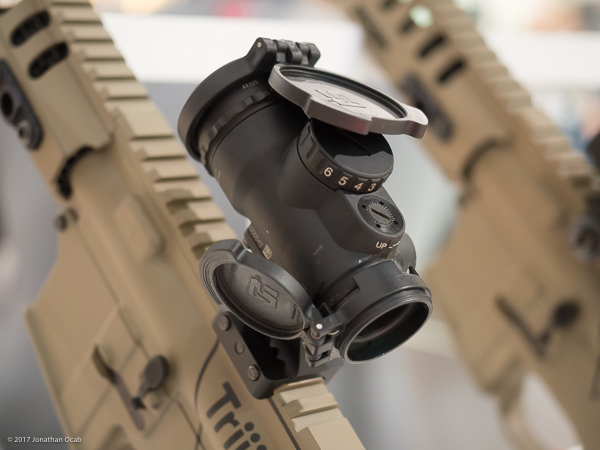 The Trijicon Miniature Rifle Optic has a decent following due to the larger field of view over the Aimpoint Micro series, and Trijicon has updated the MRO with the MRO Patrol. The MRO Patrol is actually using the same electronics as the MRO, but has a slightly different external body/housing to accommodate the new anti-reflective device (honeycomb filter) and lens covers. It will use the same mounts as the MRO, so existing third-party mounts for the MRO will apply to the MRO Patrol. Unfortunately, I was unable to get an ETA or MSRP on the MRO Patrol. Leupold has been yielding a lot of the tactical precision scope market to Vortex and Nightforce and it appears Leupold is trying to get some of it back by refreshing their Mark 8 3.5-25x56mm scopes. One specifically I looked at is the Mark 8 3.5-25x56mm M5C2. 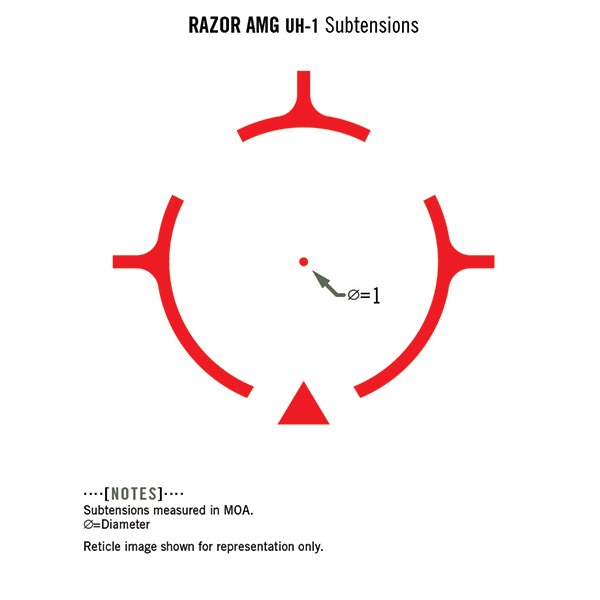 M5C2 refers to Leupold’s ‘ZeroLock’ (zero stop) technology. The turrets are smooth and tactile with positive feedback on the clicks, and has a full revolution indicator. Looking through the scope, the eye box is fairly forgiving and on par with most other scopes of this magnification range. I have two concerns with the scope. One is that it uses a 35mm tube (which the didn’t really talk about on the show floor). 35mm has been around for awhile, but in a marketplace where 34mm is more the norm, this does put users in a bind if having to go with a less common mounting setup. The second concern is the price. 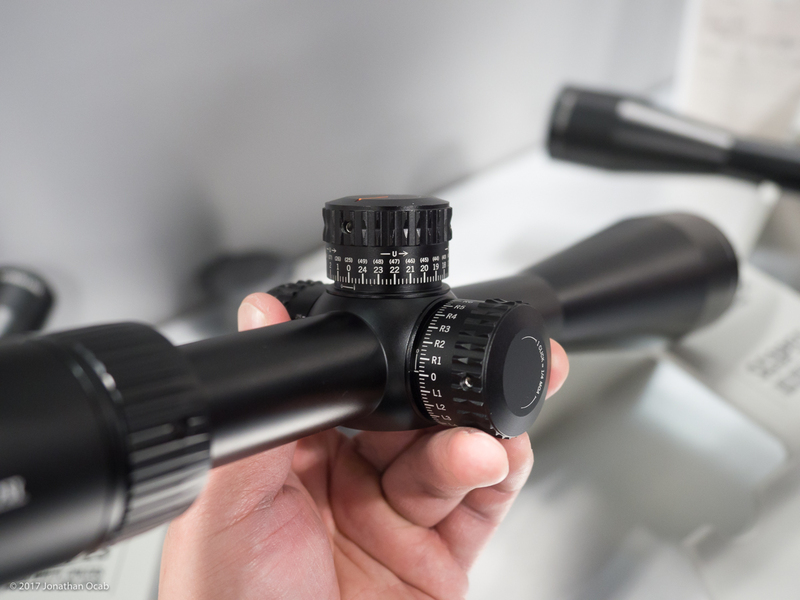 The MSRP for this scope is listed as $3900 for the basic Tactical Milling Reticle (essentially a crosshair with MIL hashes). This is a non-illuminated scope. I do not know how Leupold expects to compete against Vortex and Nightforce in this segment of the precision rifle optic market with this kind of pricing. 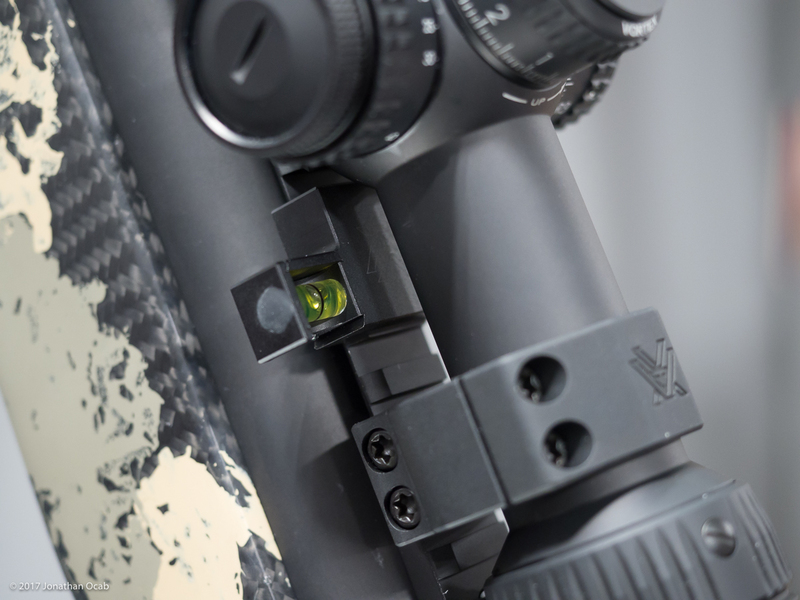 The Vortex Razor HD AMG 6-24×50 has an MSRP of $3699, but has a street price of $2499, and comes with an illuminated tree reticle. The Nightforce ATACR 5-25×56 F1 runs for $3000 with an illuminated MIL reticle. So unless the Mark 8 3.5-25x56mm M5C2 non-illuminated actually has a street price of under $2200, I don’t see the Mark 8 3.5-25×56 making much of a splash at all. 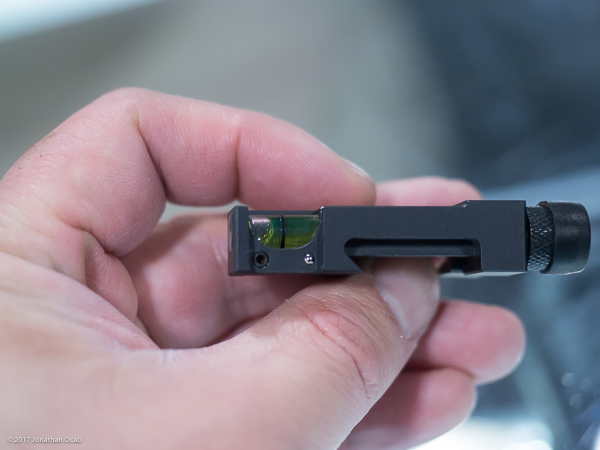 Speaking of Nightforce Optics, I did take a quick look at the new ATACR 7-35x56mm F1. There have been plenty of pre-release reviews of the Nightforce ATACR 7-35x56mm F1 since the news broke back in December 2016, so definitely go read those early access reviews. I just wanted to voice one observation I made personally of the new ATACR and that is the surprisingly forgiving eye box even at 35x. I thought the 35x maximum magnification would be really sensitive to eye relief, but I was pleasantly surprised that the eye box had even more leniency than my Vortex Optics Razor HD Gen II 4.5-27x56mm at 27x. 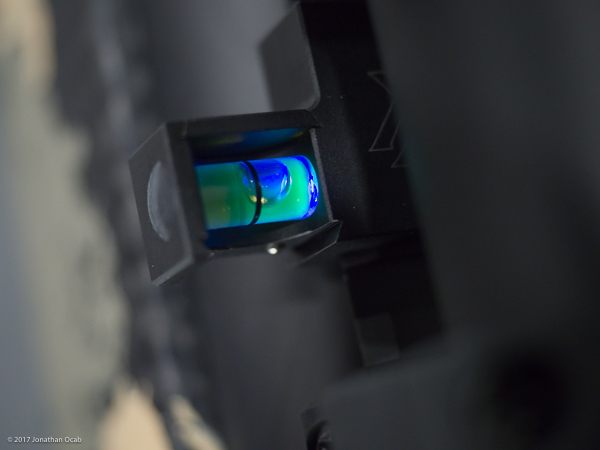 On the Vortex Optics front, the new items of note were the Viper PST Gen II, the Razor AMG UH-1 holographic sight, and the Flare Illuminated Bubble Level. There really isn’t much to say about the upgraded Viper PST line, optically speaking, without taking it out to the range and running it in at least a Mid-Range 600 yard course of fire. But the glass looks quite solid and the turrets are a huge improvement over the original Viper PST. No more shimmed Zero stop style mechanism. You essentially remove the outer turret to expose the inner turret to make initial zero adjustments, and then re-install the outer turret with the Zero hash mark lined up. I know some people were snapping up reduced cost Viper PST scopes after the PST Gen II was announced, but I would recommend skipping the original / Gen 1 and go with the Gen II if you’re shopping in that price range.The turret improvements are a must have in my opinion. As far as Razor AMG UH-1, I’m not really into it at all. Granted, I’m not one for holographic sights either. Behind the gun, the UH-1 looks pretty decent with a nice 1 MOA dot with an outer circle reminiscent of an EOTech. But overall, the housing looks a bit cheap. The MSRP of the UH-1 is $699 with street pricing at $499 with most reputable dealers. In all honesty, while I do like Vortex, I would rather get the EOTech (even with the extreme temperature performance issue). 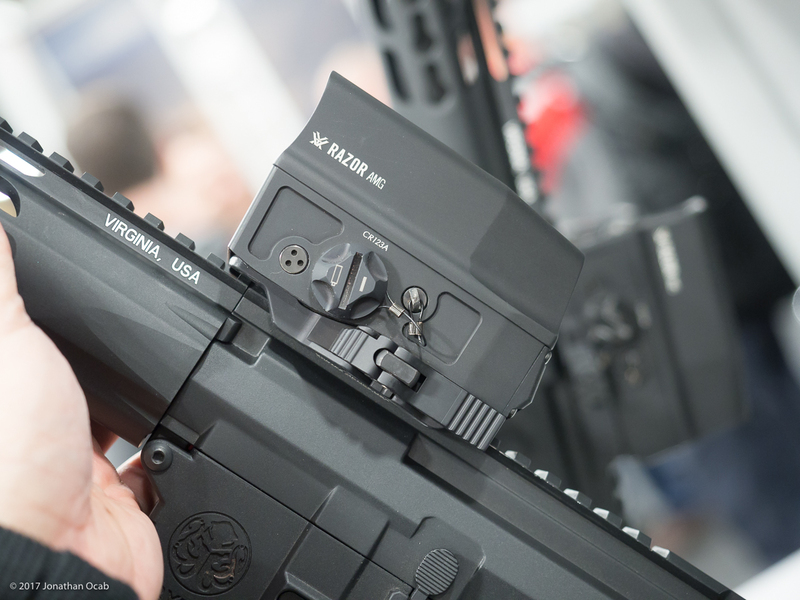 If Vortex had gone with more aggressive pricing with an MSRP of $500 to get a street price of around $400 or less, I think Vortex could have taken a huge chunk of the holographic sight market from EOTech while it is still recovering from the aftermath of settlement regarding their sights. Lastly, there is the much maligned Flare Illuminated Bubble Level.. I say maligned because when Vortex announced this product last month, it took a beating on social media because of the $199 MSRP. Granted, the street price with most reputable vendors is $149, but that still makes for a fairly expensive scope level. Anyway, the Flare attaches to the Picatinny rail or scope base of your rifle to provide a bubble level that you can see from position. But unique feature of the Vortex Flare is that it has an internal LED that is toggled via a push button to cycle between three brightness settings (and off), so you can see your level in low light / no light conditions. The illumination itself is a bluish hue, while the level when not illuminated appears green. The Flare is a low profile design which should allow the user to install or remove the Flare from the rifle without having to remove the scope. I would not mind having one of these on my rifle, but the price is definitely harsh. 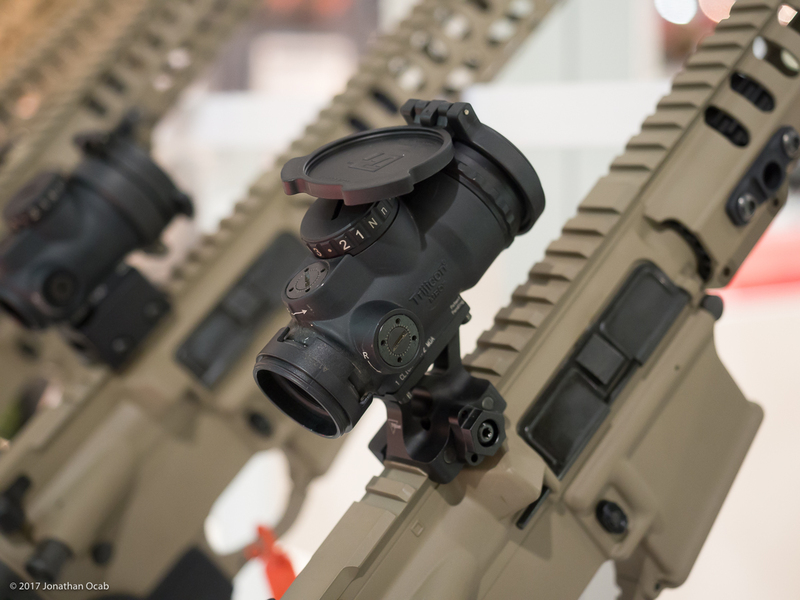 US Optics has a Picatinny mounted level, in both fixed and swivel versions, that run for about $110. So options out there with a lower price point make the Flare a bit difficult to take seriously. I think $100-$125 would have been a fair price for the Flare. Granted, there would still be the Internet critics calling out the price for a level, but based on what already exists out there in this product type, $100 would feel right to me. 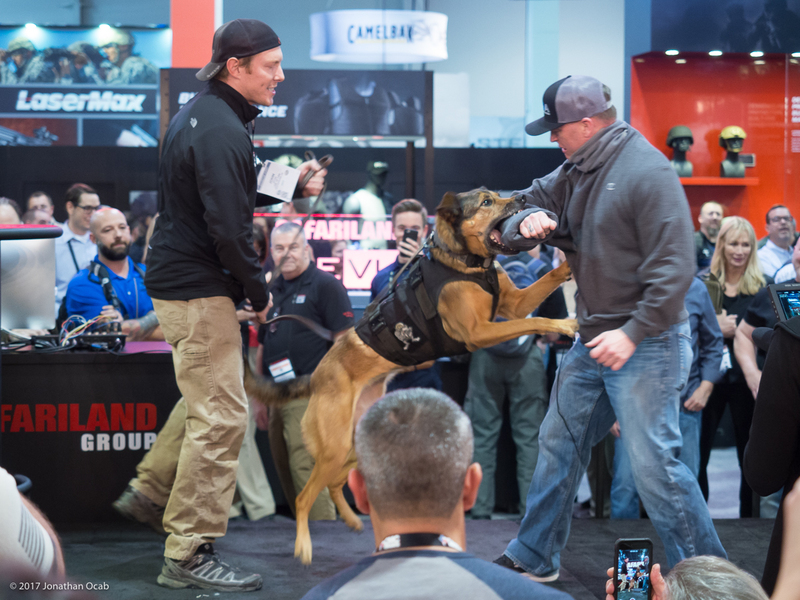 I would like to end Part 4 of my 2017 SHOT Show After Action Report with a mention of LabRadar. I was wandering the main hall of Level 1 of the Sands and came across the Infinition and LabRadar booths. 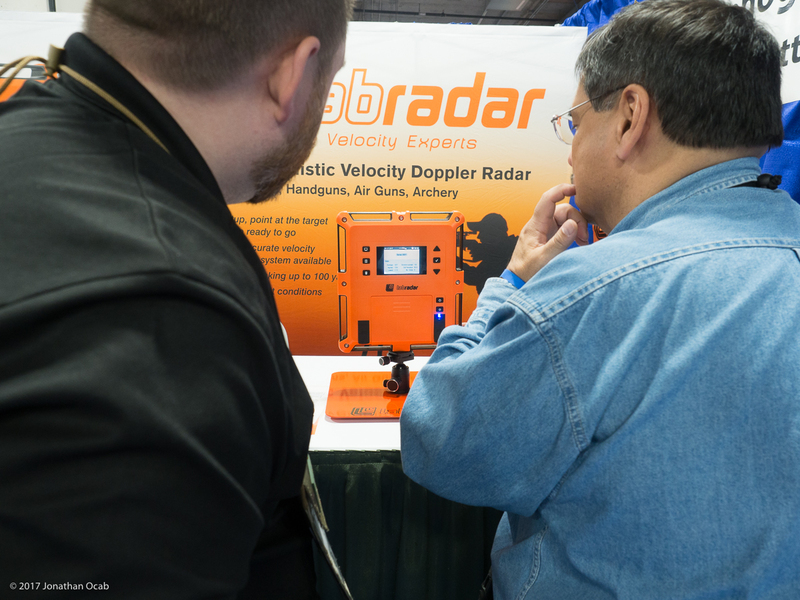 For those that don’t know, Infinition is the commercial manufacturer of doppler radar chronograph systems, and who developed the consumer grade LabRadar doppler chronograph system. 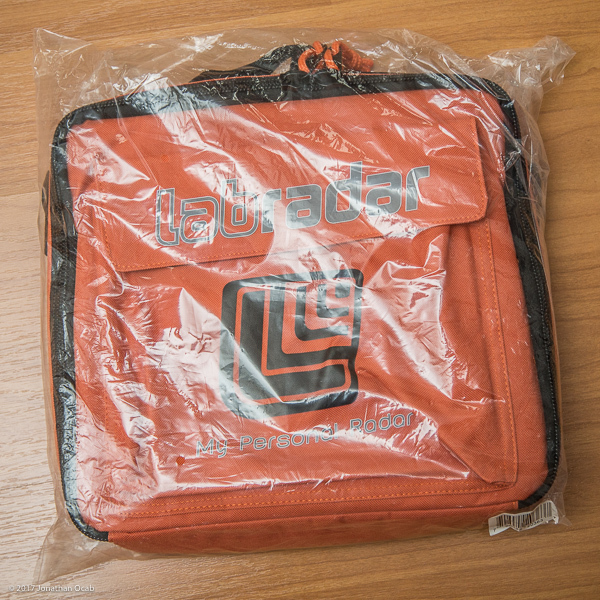 The funny thing is that the LabRadar folks recognized me on sight based on my blogging/vlogging work, and ended up giving me a LabRadar carrying case because they noticed in my VLOGs that I was transporting my LabRadar to and from the range in the original box. So a huge thanks to Infinition and LabRadar for the case. Much appreciated. For the record, I am not a paid endorser of Infinition or LabRadar. I purchased my LabRadar, which I reviewed in both a written article and a YouTube video, out of my own pocket for my own use. On a side note, the Infinition representative did indicate Bluetooth integration with a smartphone is coming soon. Yes, the LabRadar has Bluetooth built-in, but it is just not used for anything right now. Personally, I don’t care for Bluetooth connectivity, but I know one of the things critics of the LabRadar chronograph like to nitpick on are the lack of Bluetooth. I still have more items from SHOT Show to report on, so stay tuned for Part 5 of my 2017 SHOT Show After Action Report.